Stretch mark treatment at Life Slimming and Cosmetic Clinic eliminates stretch marks from various areas including tummy, upper arms, thighs, etc. Stretch marks are embarrassing and can lead to loss of confidence. Our clinic offers proven stretch marktreatment that is completely customizedto your condition and requirement. If you are looking for reliable stretch mark treatments in Hyderabad, Vizag & Vijayawada visit our clinic today! At Life Slimming and Cosmetic Clinic, our goal is to eliminate the stretch marks completely to restore your skin to its prior condition. If you have tried various methods such as creams, medication, etc. and had no luck, then you should consider our stretch marks treatment as it has delivered fantastic results for others suffering from stretch marks. Stretch marks are caused by the stretching of skin, during pregnancy, weight again or other factors. They commonly appear on thighs, hips, lower back, breasts and buttocks. These marks give an odd look and can be a great bother. Their off-color hue can affect the look of the skin. How do stretch mark treatments work? Our treatments such as laser therapy, Radio Frequency therapy promote the growth of elastin and collagen in the deeper layers of the skin, thereby eliminating stretch marks. We use advanced equipment to offer the best results to our clients. We have years of experience in skin treatments, which ensures quick and lasting results. Our treatment is non-invasive, quick and effective. If stretch marks are causing you distress, visit our Life Slimming and Cosmetic Clinic in Hyderabad to restore your skin to its former glory. Set up an appointment with our experts as per your convenience. 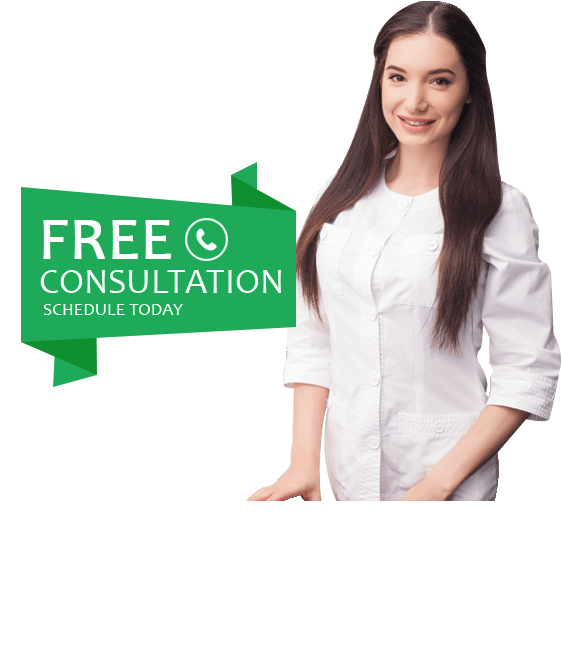 A professional consultation is the first step you must take to free yourself from stretch marks. On your first visit, our dermatologist will examine the problem areas to determine the severity of the problem and brief you about our stretch mark treatments. Our experts will recommend a treatment plan. We use treatments like laser therapy, microdermabrasion, RF treatment, etc.for stretch mark removal. Our treatments stimulate the growth of collagen or elastin in your skin, which eliminates the stretch marks and restores the skin to its original state.